Most punch work takes place before a show, when you can set the four Aces or any cards you wish to "punch" with the proper markings. 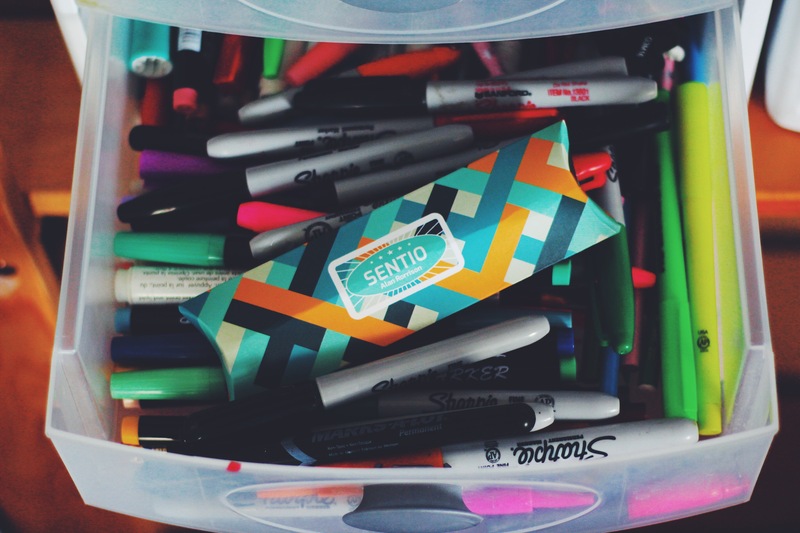 What makes "Sentio" extraordinary is that we have built the punching device into a Sharpie pen. This allows you to put the "work" into the deck DURING PERFORMANCE!